The Exigo Adjustable High Low Pulley enables targeting of muscles from various different angles and directions and offers numerous exercises to work both the upper and lower body. 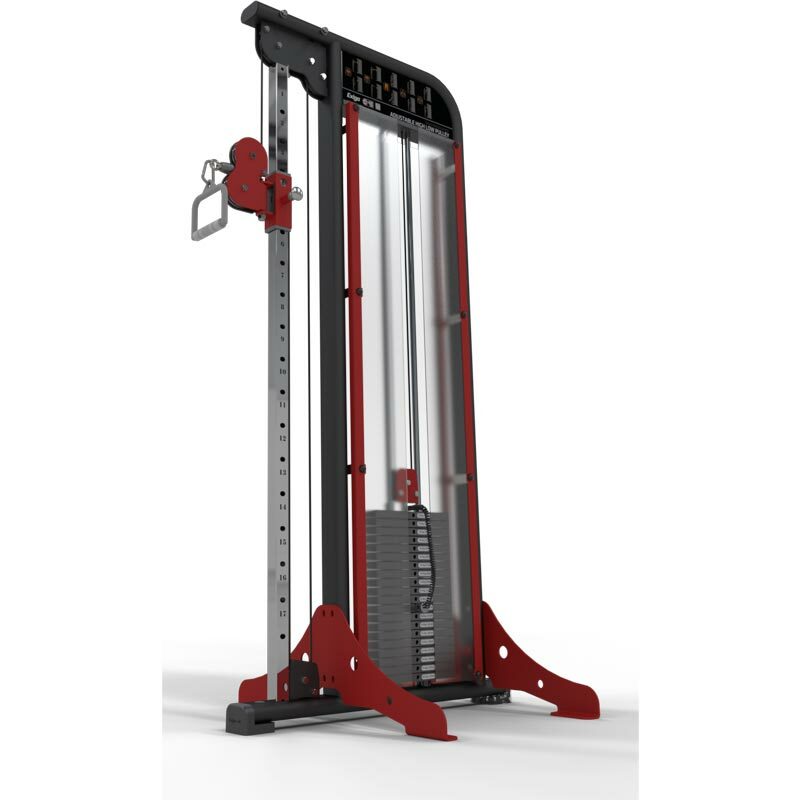 This multi-functional machine can assist in the development of not only strength and power, but also stability, balance and flexibility. Multi Functional equipment providing a variety of different exercises. Rotating pulley wheel for resistance in different directions. Quick release carabiners for quick and simple attachment change. Independent pulley wheels at top and base of machine.